You may have seen the headlines about patients using their own blood for skin rejuvenation. It sounds implausible, but the amazing thing is that it really works. Using the trademarked Vampire techniques, countless patients have seen incredible improvements in skin quality. The Vampire Facelift combines the Vampire approach with facial fillers to give you a fast, effective facelift that leaves your skin looking young and radiant. Dr. Waleed Elyaman was trained and certified to perform the Vampire Facial by Dr. Charles Runels himself. What is the Vampire Facelift procedure? Telangiectasia is caused by widened venules (small blood vessels), which results in threadlike lines or clusters on the skin. These patterns can form gradually, often in clusters, and are sometimes referred to as “spider veins” due to their webbed appearance. Your physician injects hyaluronic acid fillers like Juvederm or Restylane beneath the skin, shaping them to promote a natural, harmonious facial structure. The Vampire Facelift incorporates extensive research into the mathematics of beauty, including the notebooks of Leonardo Da Vinci, the first person to dive deep into this field of study. This research is copyright protected as intellectual property under the Vampire Facelift name and not widely known even in the cosmetic surgery field. Second, your physician draws two teaspoons of blood, which is placed in a centrifuge and distilled into PRP, or platelet-rich plasma. Platelets are one of the most common elements in your blood, promoting clotting and skin rejuvenation. The physician activates these platelets to release at least eight growth factors which are naturally present in your body to repair damaged tissue. The entire process of PRP distillation takes only ten minutes. Now it’s time to ensure that these growth factors aid facial rejuvenation. 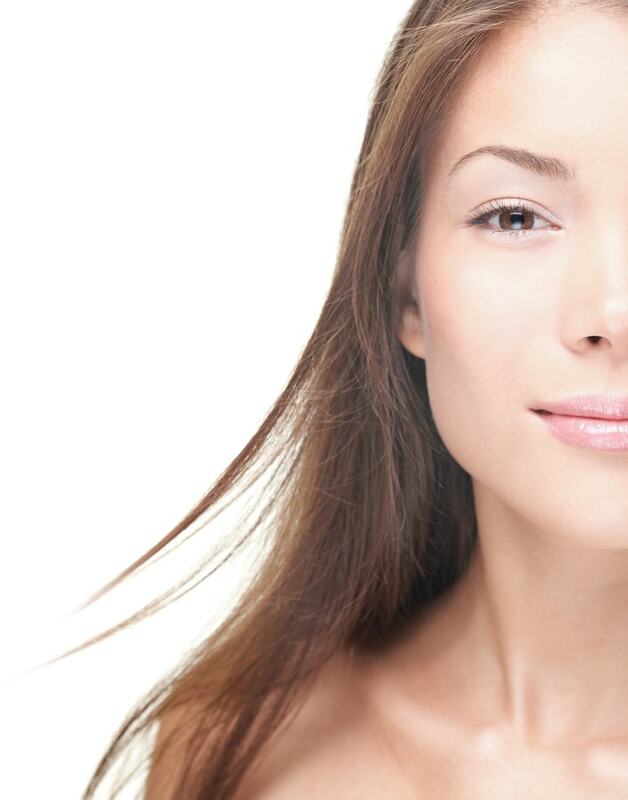 PRP is injected into the face using micro-needling. With numbing cream to protect your skin, this step is almost pain-free. Growth factors activate multipotent stem cells in your skin, which respond as if the skin has been injured by generating younger tissue. New blood vessels, new collagen, and new fatty tissue is the result, all serving to repair skin that was never injured in the first place. Your skin will have a young, healthy glow, an effect that continues to improve for two to three months and lasts for one to two years. Both trademarked Vampire techniques use your own blood to promote skin rejuvenation by injecting PRP into the face using micro-needling. The Vampire Facelift merely adds the extra step of reshaping your facial contours. 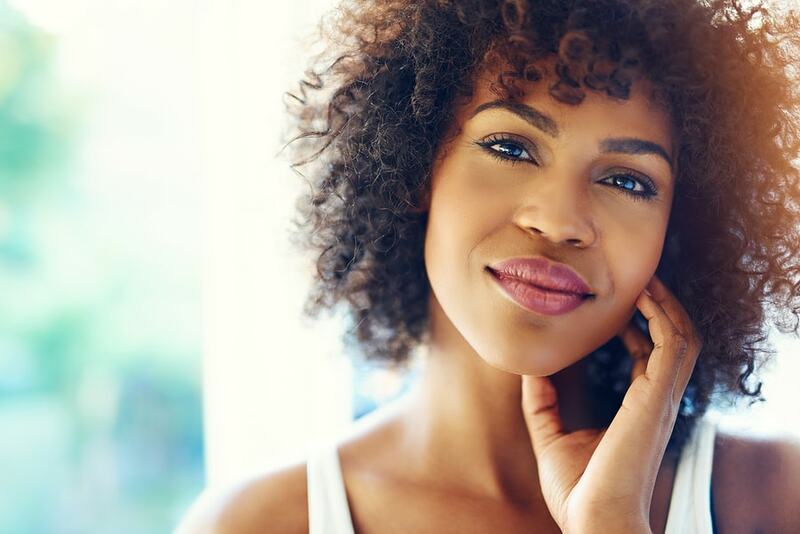 The Facial is ideal for patients who desire quick, easy skin rejuvenation, while the Facelift is perfect for those who want to throw shaping and contouring into the mix. What could be more natural than using your body’s own regenerative capacity to restore your skin? Your own blood offers the best possible solution for revitalizing skin tone. Contact Innova Wellness Spa for more information on the Vampire Facelift. Schedule a consultation, and let us show you how this simple treatment can drastically improve the quality of your skin.